From The Washington Times. November 7, 2001. It is one of the paradoxes of autobiography that, while men of action are often inarticulate, those best equipped by aptitude and education to write about their lives are likely to have spent most of them reading, and so to have little to tell. Of course there are glorious exceptions, from Benvenuto Cellini to Winston Churchill, but the rule generally applies, and it is also not without its larger significance for the biographical arts generally. H.W. 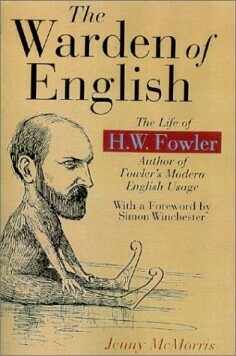 Fowler, for instance, everyone’s favorite authority on English usage for most of the century since he published (along with his younger brother, Frank) The King’s English, is an estimable scholar and a paragon of good taste but a poor subject for a biography. Or at least Jenny McMorris’s biography can find too little of any real interest to tell us about a man who spent his life as, first, a schoolmaster (until he became “skeptical about the good of ramming logic into the heads of small boys”) and later as an independent scholar and author of books which appealed so powerfully to the class anxieties of his English and American readers that he became a best-seller. Fowler’s greatest work, Modern English Usage was designed — like the advertisements that you still occasionally see in serious newspapers that appeal to the upwardly mobile and ask: “Shamed by your grammar?”— to tell the burgeoning but imperfectly educated lower-middle classes how to talk (and write) proper and so to be accepted into a social élite that still defined itself partly by its classical education. Interestingly, Fowler himself — at least on Ms McMorris’s showing — has nothing to say about this aspect of his work. At one point she notes that he took some of the criticism of his better known guide, Modern English Usage (1926), especially of its advice on pronunciation, as a reason to have “feared” that the book was being used, or was expected to be used, “as an awful warning of the possibilities of degradation.” But he had nothing further to say on this subject, preferring “to lie low & say nuffin.” In any case, you are nowadays more likely to ingratiate yourself with the social and cultural élites by uneducated, even illiterate English, as John McWhorter pointed out last year in Losing the Race: Self-Sabotage in Black America. Fowler now appears a shadowy figure from the past, celebrated in his time like Lord Kitchener or Bishop Colenso, but unlikely to be of much interest to people today even if there were much more and much more interesting things to tell about him than Jenny McMorris has been able to find. Or, then again, they may not. Are infinitely spratter. . . .
To learn from living creatures. And she does all the talking. To me it is one woman. But Ms McMorris’s book is oddly lacking in social context. Certainly, from the vantage of three quarters of a century on from the publication of Modern English Usage, one would think that some questions would arise about how the world has changed since then, and what it is we have to understand about the early decades of the last century in order to understand the eminence of H.W. 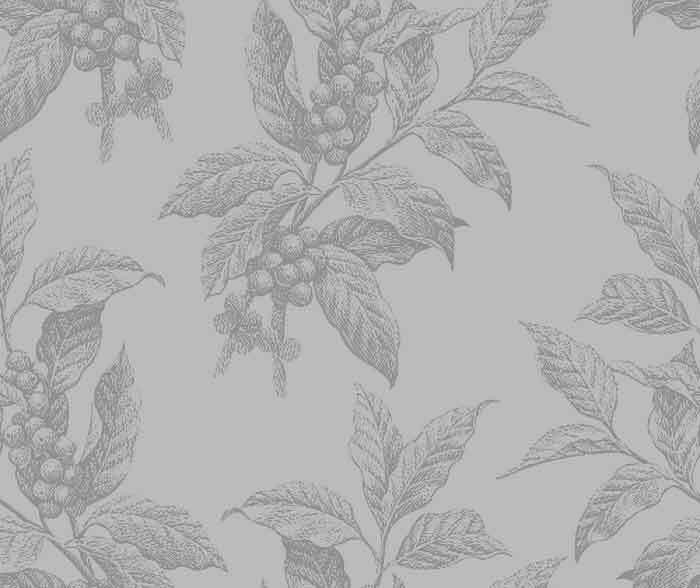 Fowler — unlike anything before or since — in the public imagination. Yet it could be said that he was something of a revolutionary, in the English context at least. For he, like Emily Post and the other advisers on “etiquette” who arose around the same time, promised a new world to the upwardly mobile. Those who had come to think of themselves as languishing in a limbo of social disregard as a result of their education or “breeding” were shown that there was a way out, and that destiny had not necessarily condemned them to an inferior station in life. Who knows what Russia’s 20th century might have been like if there had been an H.W. Fowler to promise its (admittedly fewer) self-improvers a similar secular salvation?